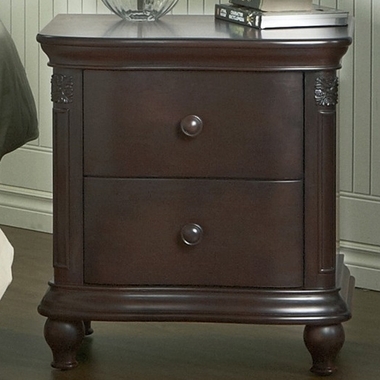 The Gardena Nightstand by Pali provides a striking finishing touch to any nursery d�cor. It boasts two decorative sides which resemble traditional Roman columns, inspired by the Italian architecture that makes the region famous. Detailing along the top and skirt combined with coordinating feet further the look, adding to its traditional elegance and classical appeal. 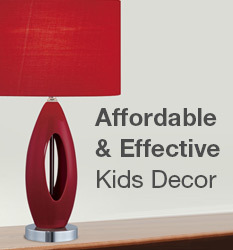 The Mocacchino finish adds the perfect finishing touch, offering a sense of warmth that bodes well for most any decor. Two drawers add storage to the design, allowing for plenty of space for blankets, diaper supplies, and other baby essentials.